CAN WE STOP and consider how aggressive this segment of the peripheral market is? The headset bracket is the marketplace into which almost every manufacturer wants to get its mitts. 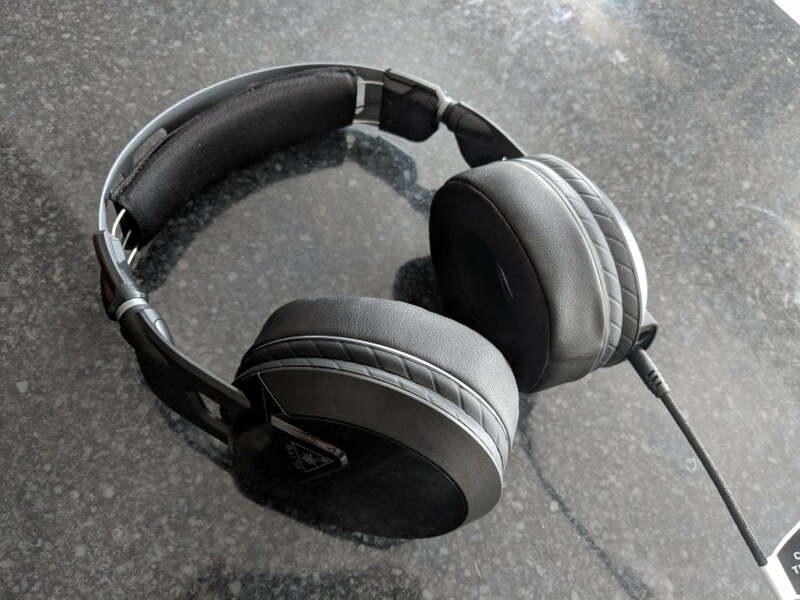 After all, most enthusiasts need a decent headset, and for those lacking the eardrums to be able to pick up the refinements of the $-plus mark, that price tag, balancing quality audio and value, is exceedingly attractive. HyperX knows it. 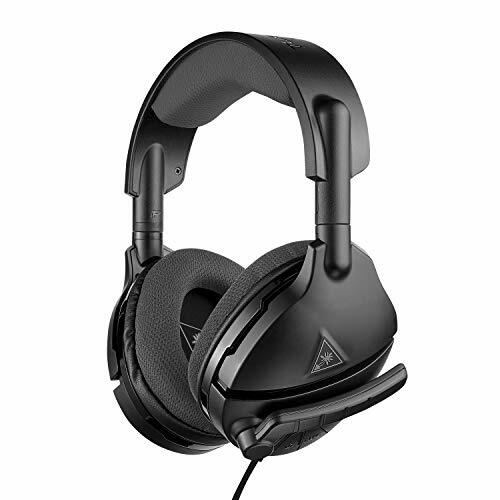 The impact it had on this segment with its Cloud, Cloud II, and Cloud Pro was groundbreaking, and with the likes of Corsair, SteelSeries, and more following suit, leaning away from RGB and audio gimmicks, and into developing what really matters—audio drivers—it’s a market that only becomes harder to get your claws into. 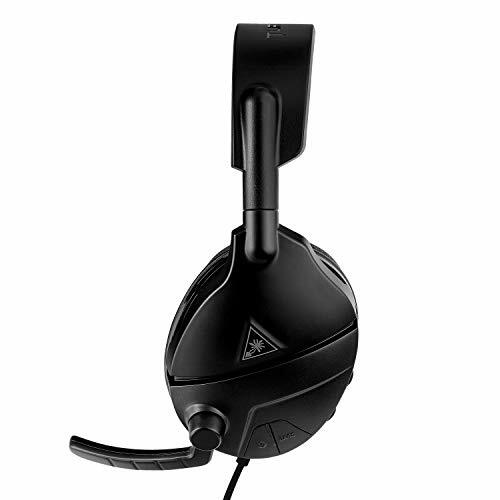 That’s a foreboding two paragraphs, so let’s get down to it: Turtle Beach’s Atlas Three headset is an open-backed conundrum. 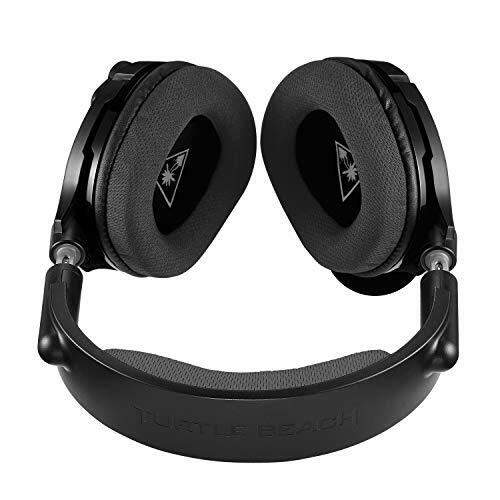 It features 50mm analog drivers, a plastic outer shell, metal headband, rotatable ear cuffs, memory foam and soft cloth padding (giving it an open-backed sound), integrated auto-volume controlling mic, and a mini amplifier embedded into the cans, with three preset EQs to improve the audio. All of which is powered by a lithium battery, charged via a micro-USB cable. Sounds like a fairly inclusive list of features, huh? Well, sort of. Let’s start with the most important thing: audio. Are those drivers any good? Short answer: no. This is probably the first time ever in a Maximum PC review that we’re asking for more bass. Seriously, there’s none— it’s non-existent, and it really flattens the overall feel of both music and games, removing the edge from your experience. The frequency response is just bizarre— this isn’t a reference sound, that’s for sure. Usually, we scold manufacturers for making headsets too “gamery”—the bass muffles everything, and kills the treble. In this case, the complete lack of bass is just harrowing. On top of that, there doesn’t seem to be much clarity in the top end of the treble either; it’s just flat and dull, and that’s a problem. 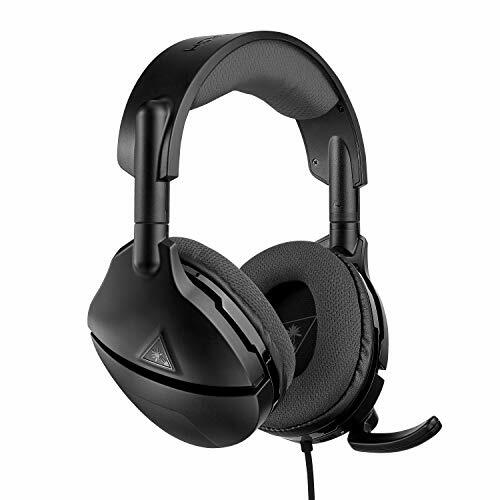 When you’re in the same bracket as HyperX’s Cloud Pro, SteelSeries’s Arctis 5, and even Corsair’s HS70, all of which command fantastic audio sound stages, you need to be bringing your A-game. Especially when all of those come with a mic, and can be used cross-platform. Then there’s the amp and EQs. First off. 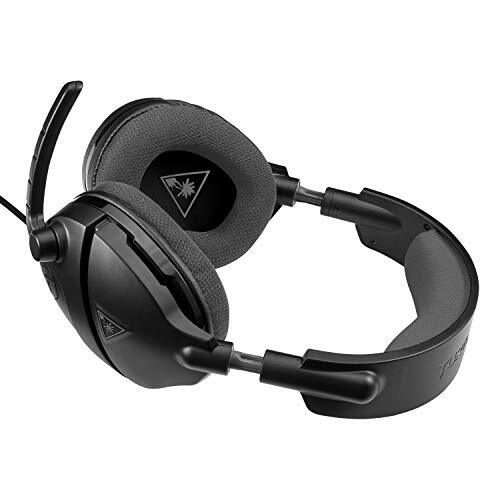 can we just say that the benefit of an analog headset is that you shouldn’t have to charge it to use it. That’s the point. If you’re going to add a preamp or EQ wizardry, you ought to be using a USB cable to power it and transfer audio. The fact this preamp comes with a 40-hour battery life, at which point you have to stop and charge it with a 24-inch micro- USB cable, is simply, well, ridiculous. 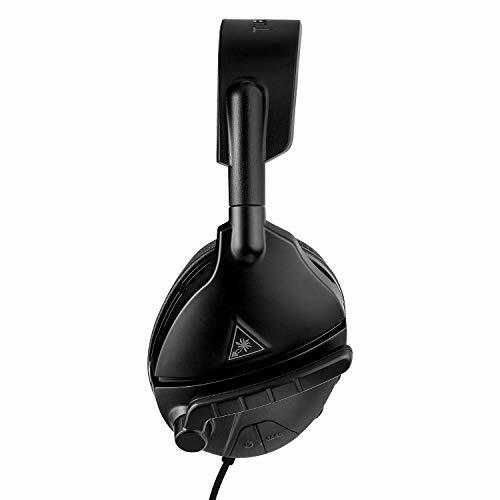 Plus, the EQs, changeable via a button on the side of the headset, don’t seem to affect the sound in any meaningful way. The only one we noticed just slightly increased the height on the mids (there’s no way of knowing which preset you’re in, apart from the number of beeps it makes when you press the button). That aside, does it do the job? 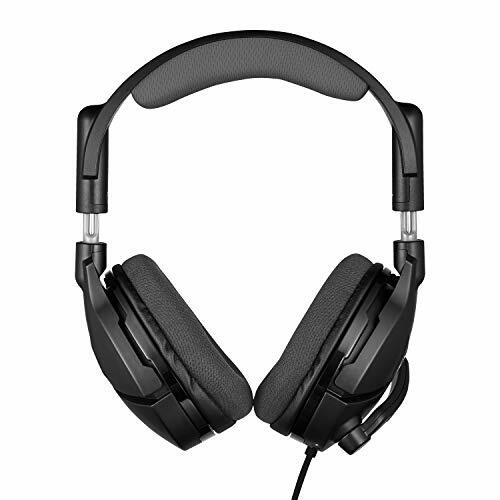 Does it amplify these cans and make them louder than our default pair of testing headphones? Not as far as we can tell. Because of that lack of bass, they sounded quieter overall, compared to our Clouds.